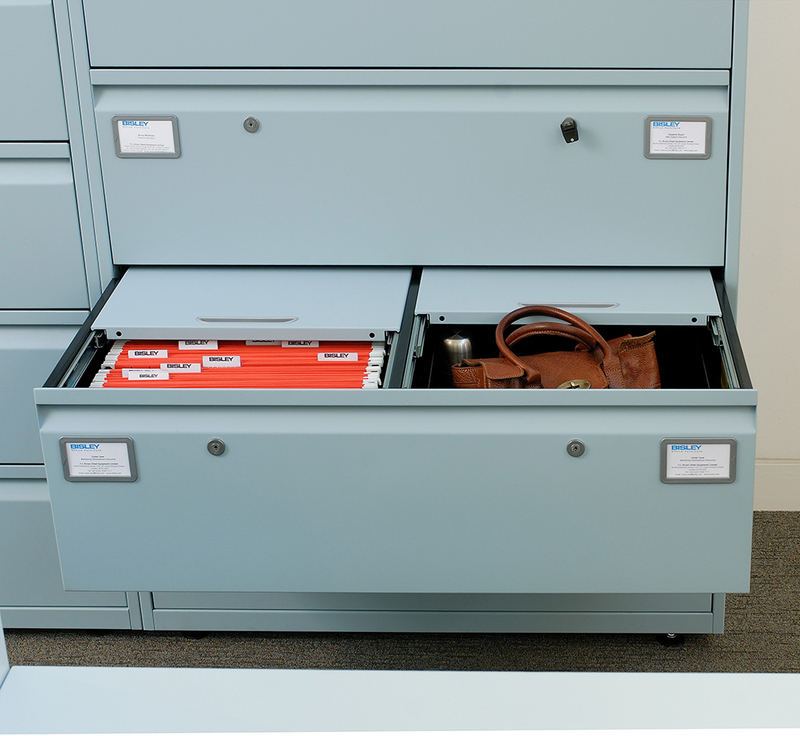 Precious items are in safe hands with the Bisley CLK lockers. 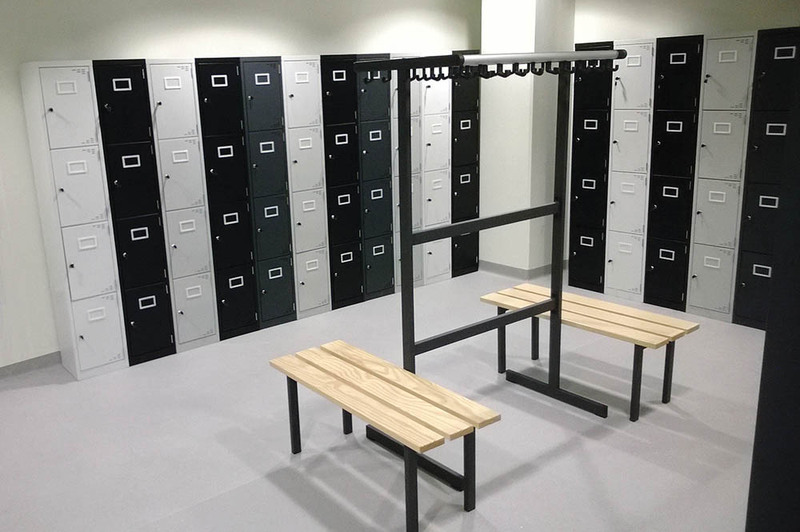 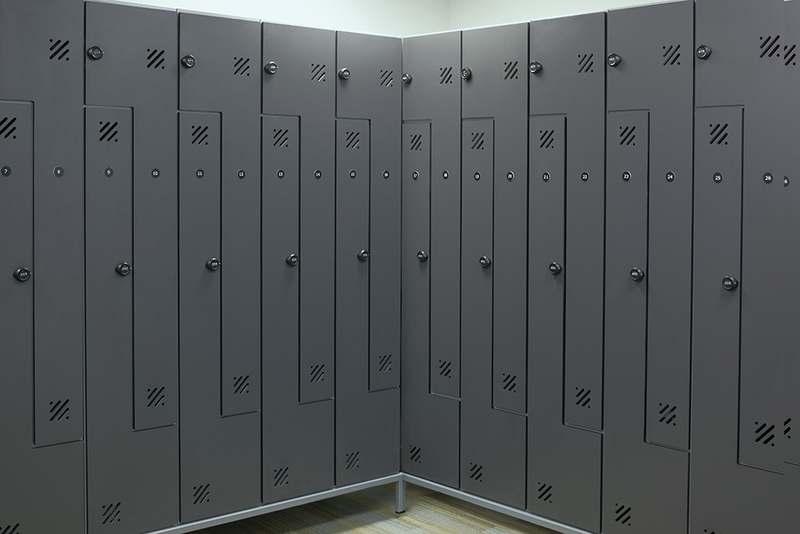 Bolting together the locker system quickly expands to meet demand. 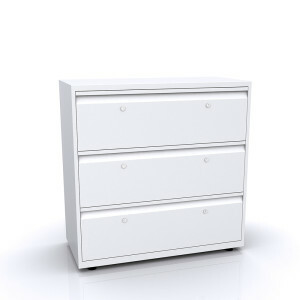 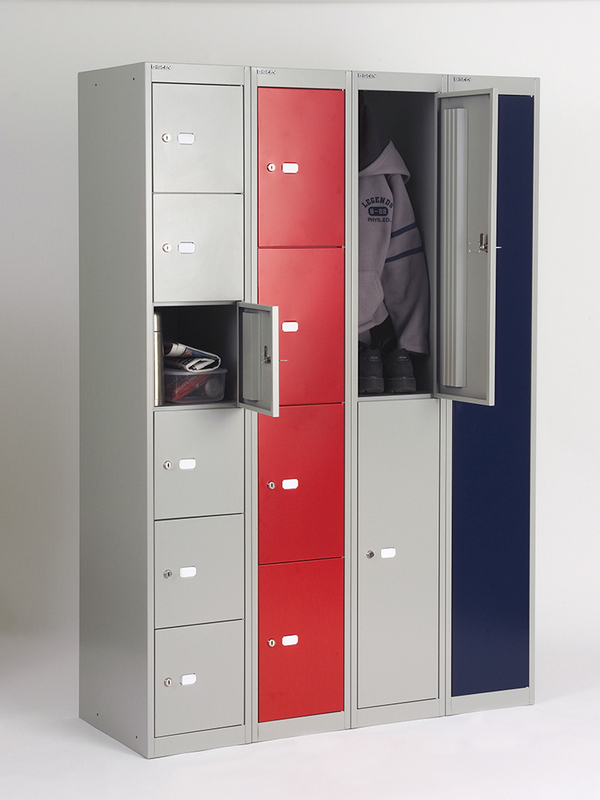 Two depths of locker form this dependable range with a choice of single, two, four and six-door compartments. 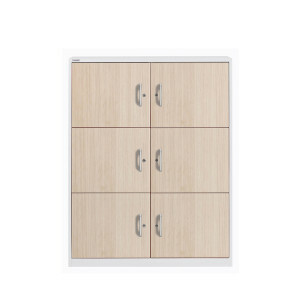 Additional design features include coat hooks and coat rails. 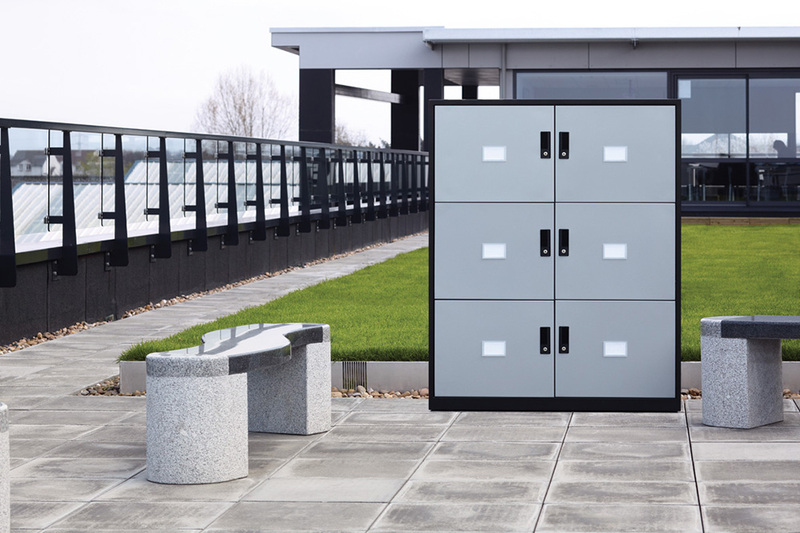 Security is assured thanks to a mastered lock with 1000 differs, as with MonoBloc™. 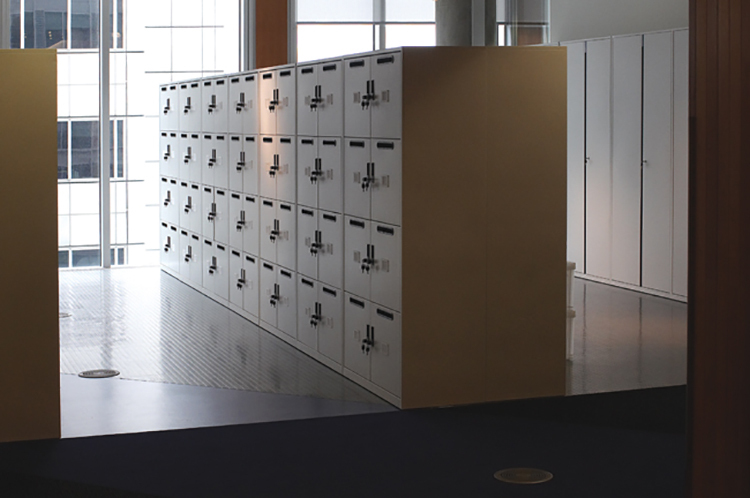 EyeSpace™ units enable flexible personal storage to be integrated with general office storage, while allowing clear sight lines when seated. 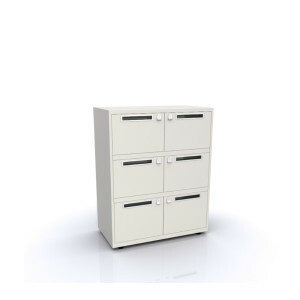 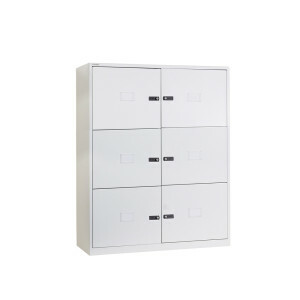 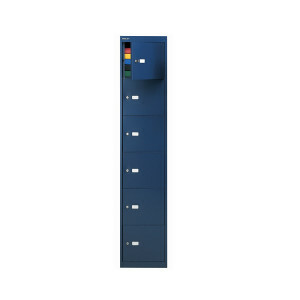 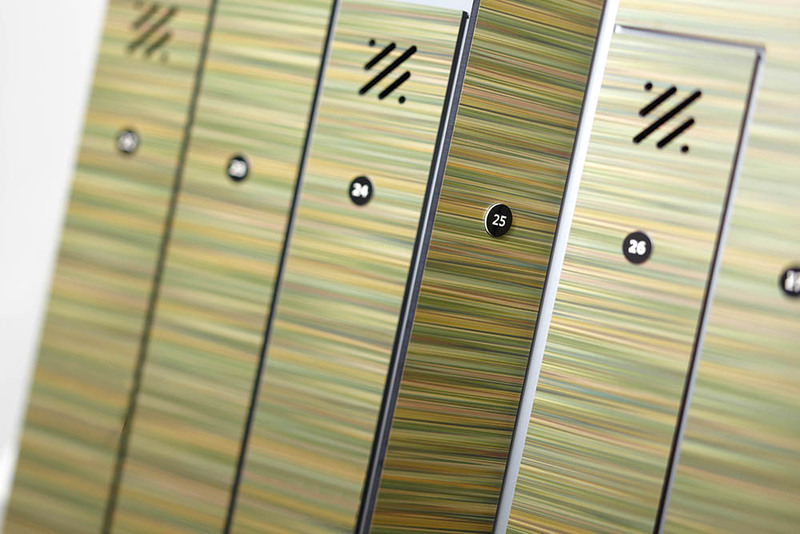 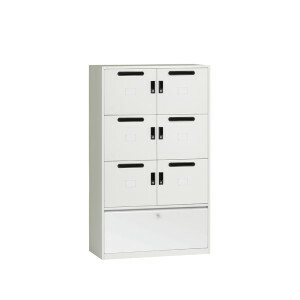 EyeSpace™ locker units can be specified to include postal slots. 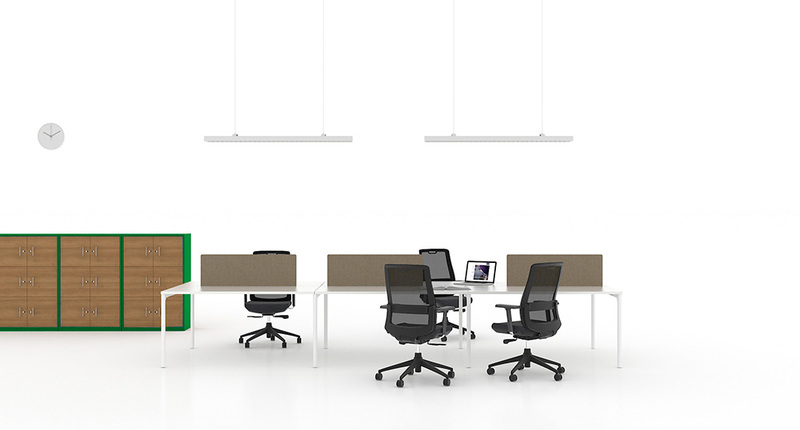 Provides design and quality solutions. 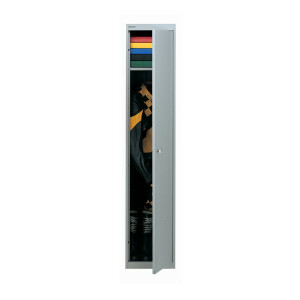 A choice of doors, lock options and accessories. 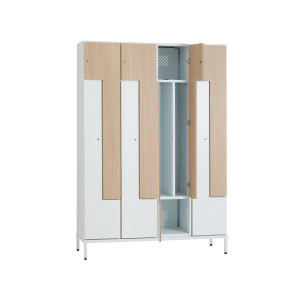 Available in 800, 900 and 1000mm widths. 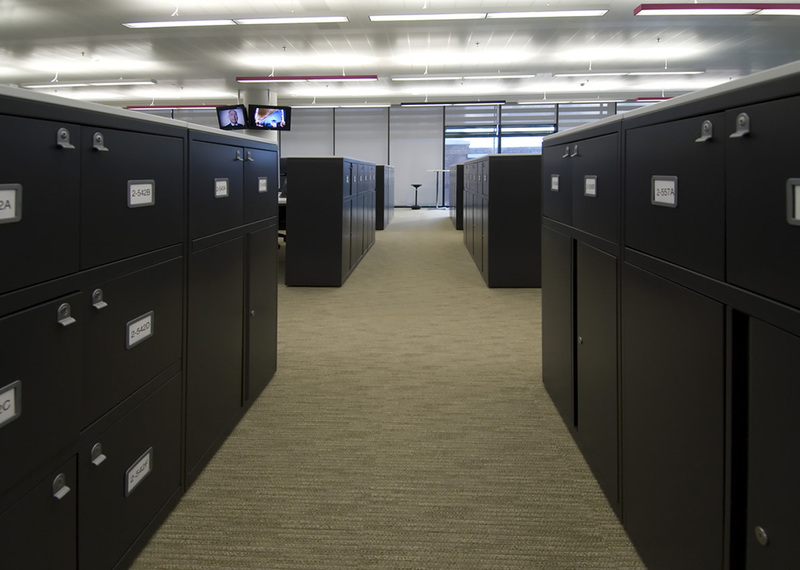 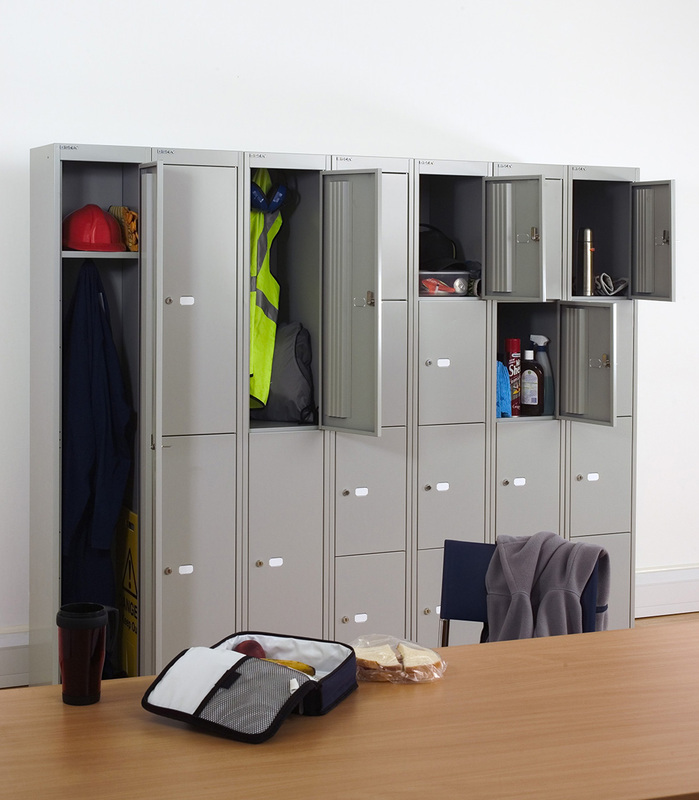 A flexible, modular range of lockers -perfect for the modern work-place. 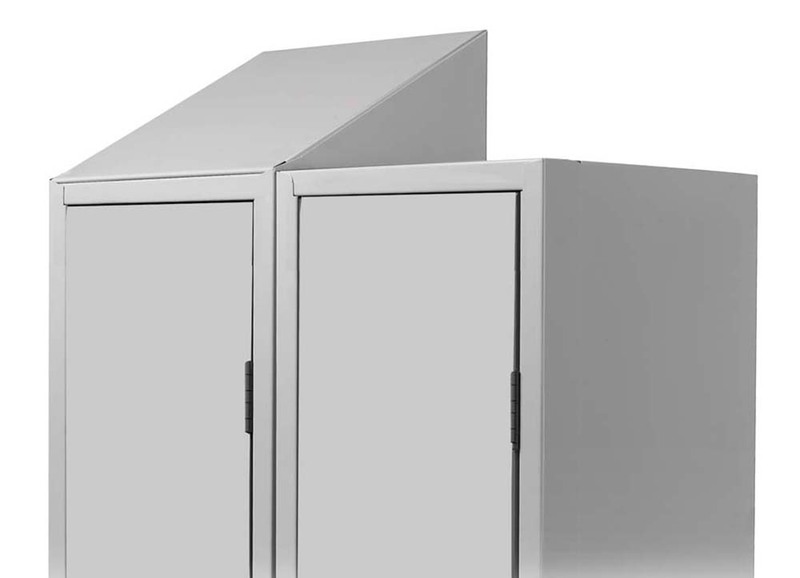 Quality engineered with built-in security features. 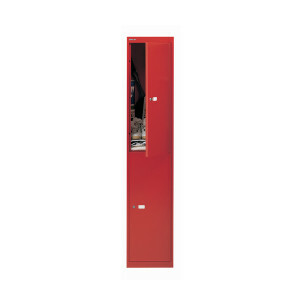 Available with or without mail-slots. 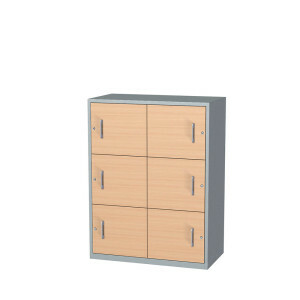 Replacement locks and keys available. 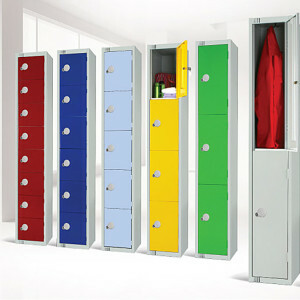 Durable powder coated finish with colour options to suit your environment. 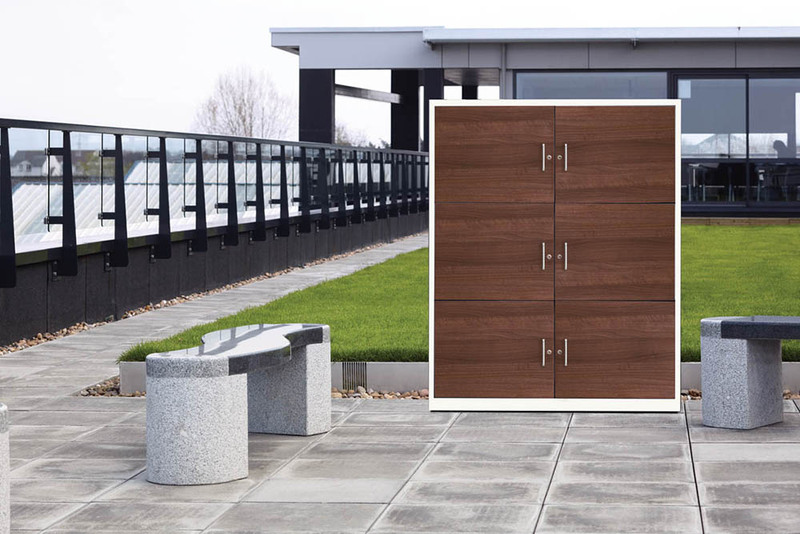 An elegant yet robust combination of steel and wood. 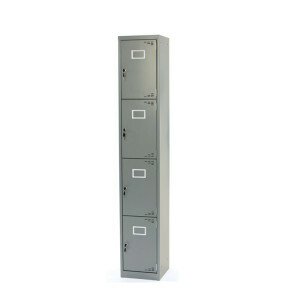 Available with or without mail-slot and numbering systems, for locker identification.